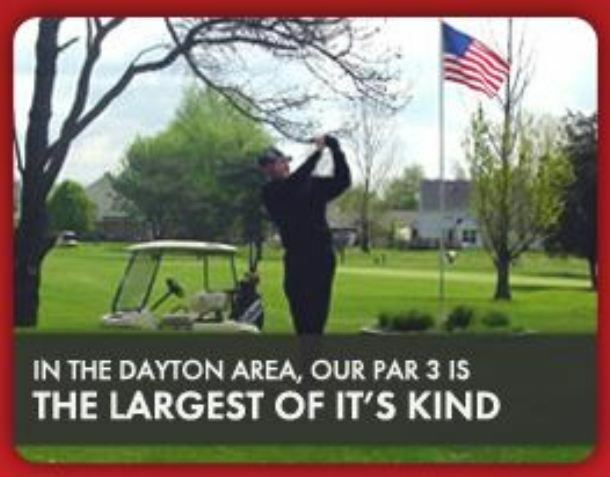 Walnut Grove Country Club, is a Private, 18 hole golf course located in Dayton, Ohio. 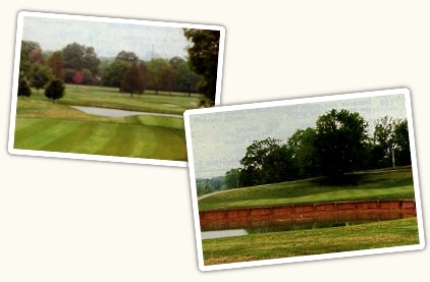 Walnut Grove Country Club golf course first opened in 1935. 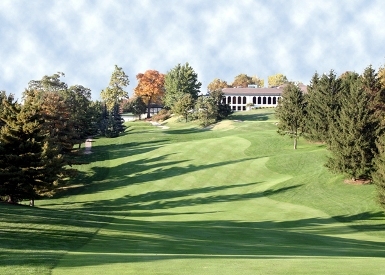 The course was designed by William Diddel. 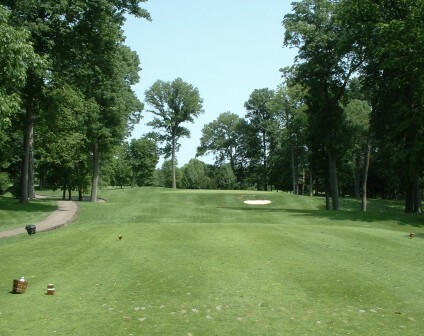 Walnut Grove's signature hole is #11, a 444 yard par-4, consistently ranked as "the toughest par four hole" in the Dayton region. Rolling terrain, bent grass tees, fairways and greens, as well as the condition of the course, makes for an enjoyable round of golf. 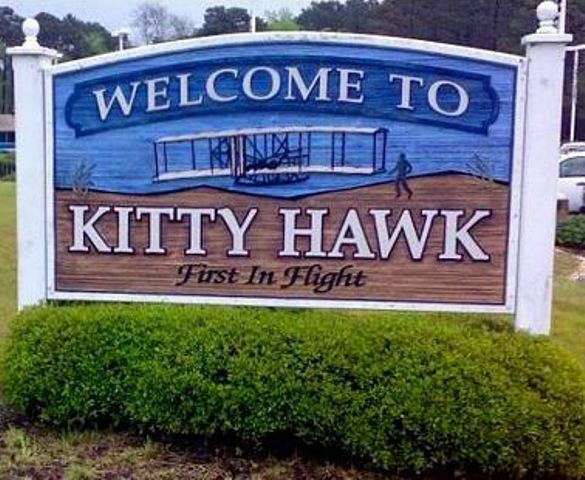 Ladies tees, senior tees, white tees and "the blues" put a different face on the course and provide differing degrees of difficulty and a lot of variety. 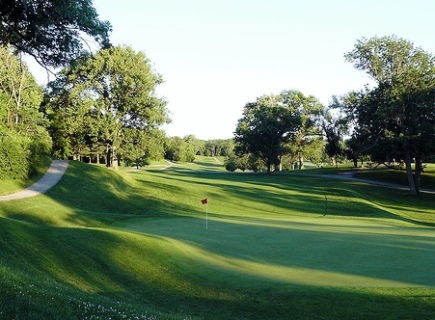 Walnut Grove Country Club golf course plays to a par-72 and a maximum distance of 6,659 yards. 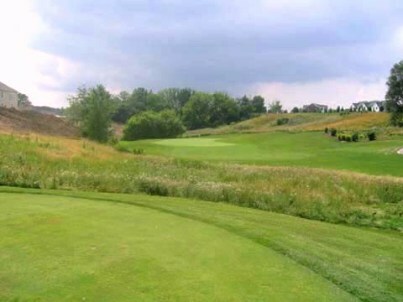 The course rating is 72.7 and the slope rating is 131.